The mid-trim, V-8 Levante makes 550 horsepower and starts at $119,980. Year, Make, Model: Maserati unveiled the 2019 Levante GTS at the Goodwood Festival of Speed on Thursday. It slots under the top-dog Trofeo and above the V-6 S.
What's New: The Levante GTS crossover packs a Ferrari-sourced, 3.8-liter, twin-turbo V-8 tuned to 550 horsepower and 538 foot-pounds of torque. The supercar motor gets the GTS to 60 miles per hour in four seconds flat and to a top speed of 181 miles per hour. For comparison's sake, the 590-horse Trofeo gets from zero to 60 miles per hour in 3.7 seconds and boasts a top speed of 187 miles per hour. 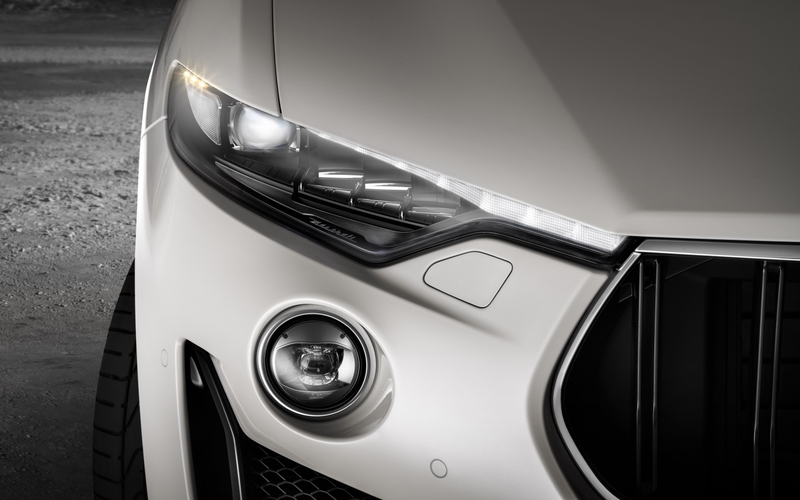 Visually setting itself apart from lesser Levantes, the GTS comes with distinct front and rear fascias that Maserati describes as "sporty yet sophisticated." 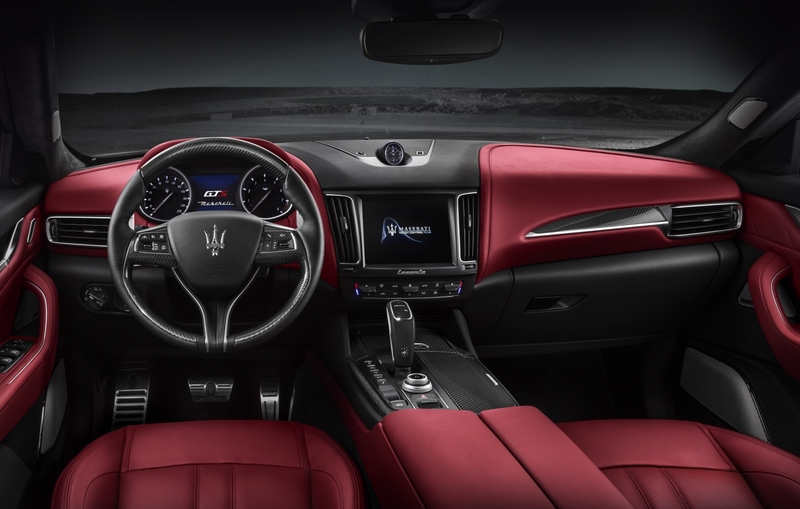 Climbing inside, Levante GTS owners are treated to full premium leather, sport pedals, and a 14-speaker Harman Kardon sound system as standard. Maserati also highlights the Levante's newly redesigned shift lever that replaces the one that found itself the subject of a recall last year. Connecting the driver to an eight-speed ZF transmission, the new stick apparently has "a more intuitive shift pattern, shorter travel, and improved operation." 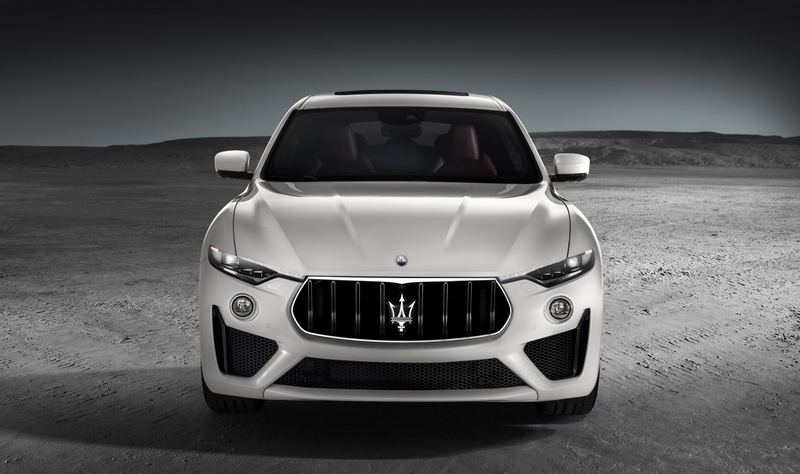 Quotable: Addressing the Italian crossover's handling chops, Maserati's press release reads, "The rigid and perfectly balanced Levante chassis has been tuned to effortlessly handle the immense power of the GTS, providing a driving experience true to the GranTurismo pedigree of this new V-8 Maserati of SUVs." 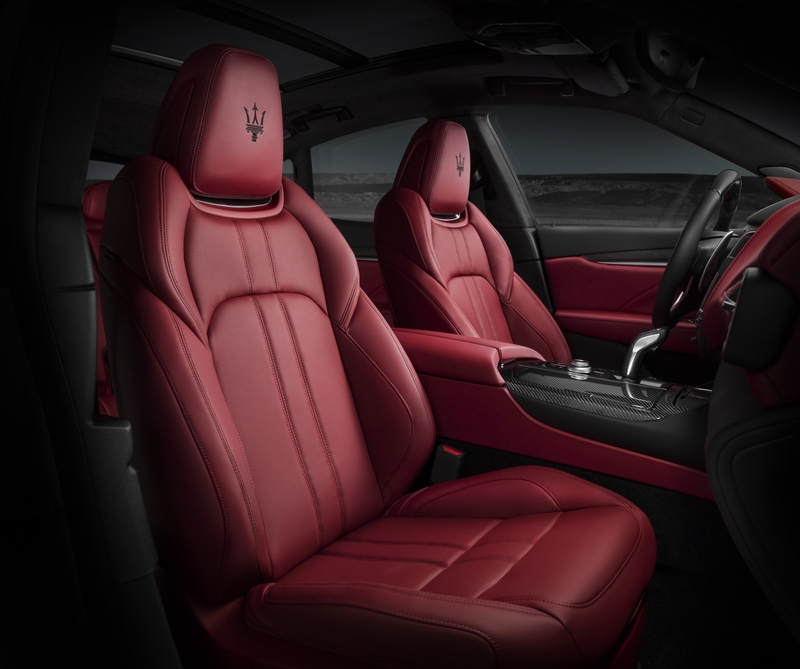 What You Need to Know: Starting at $119,980, the GTS will be the cheapest way to get a V-8-powered Maserati SUV without shelling out for the full-fat, $169,980 Trofeo. We suspect this will make it the Goldilocks choice in the Levante range and very likely the cheapest way to get yourself a new Ferrari V-8.